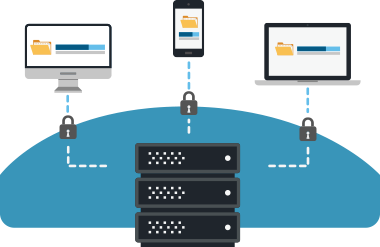 Gladinet lets you create a completely on-premise sync and share solution to prevent the threat of information leakage through public cloud storage. Installable Sync and Share – Gladinet provides a Windows Installer (MSI) package that creates stateless servers based on Microsoft components. It’s easy to install, manage, and scale.